Salvatore Esposito is rich, brilliant, and built like a gladiator, but he battles powerful demons. His past torments him with nightmares. He burns with hatred for his convict brother. The 2008 economic crash and a demented criminal's vendetta take him near the brink. Then an uncanny Labrador retriever and a mysterious stranger show up. 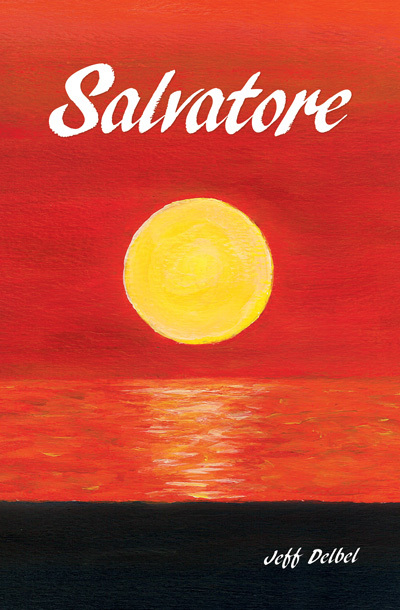 Salvatore is the second novel in the Jimmy Eagleson series and can be read first with equal impact. Old friends meet with new as an odyssey takes Sal from the Tampa Bay and shores of Lake Champlain, to London, Amsterdam, and the jungles and sacred havens of India. As Sal faces his oppressors, everyone in the way is in danger, including himself. Jimmy Eagleson is a high-power, high-living lawyer with more money than he can spend, but life isn't good. His grinding disquiet from empty, stone-cold memories of his father is intensified by the bitterness of divorce and his cynicism toward the American business world he thrives in. Then, a trove of secret letters from World War II turns up. 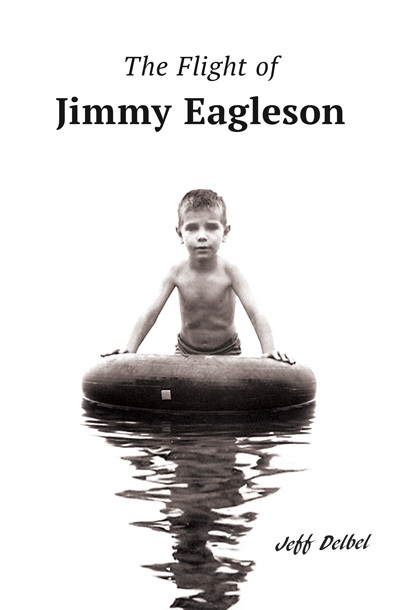 Jimmy's flight takes him to a brawl in the Adirondacks' backwoods, sailing in the Gulf of Mexico with a much younger woman, a showdown with his unscrupulous New York City adversary, back in time to Second World War Europe, and finally to a multifaceted and thought-provoking end. Award-winning author Jeff Delbel first studied writing at the University of Miami, Fla. and continued at the Syracuse University S. I. Newhouse School where he earned a PhD. 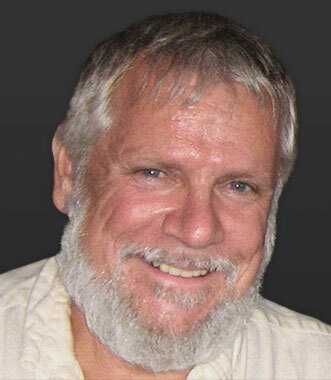 He has written and produced scores of scripts and received national recognition from PBS. Jeff is now Professor Emeritus of Communications and Philosophy from a Central New York college and lives in the Finger Lakes region writing fiction.